This post contains sponsored links from Gugu Guru. My sister is pregnant! She recently registered for an upcoming shower. Her biggest problem that she is facing is that she wants it to be easy for the guests to be able to buy items from the registry. 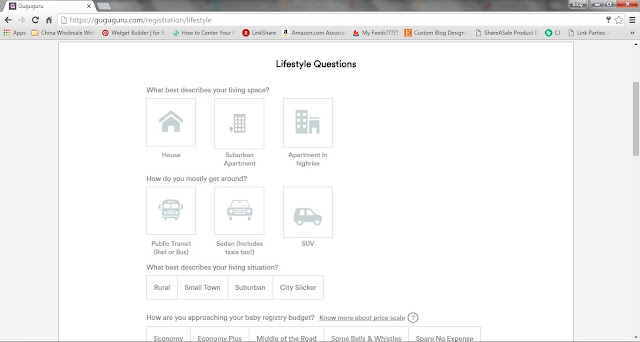 So does she go with Buy Buy Baby? Does she go with Babies R Us? Or does she go with Land of Nod? Or does she go with Amazon? There are so many choices. Do you see her problem? Some of the guests only have a Buy Buy Baby close to them and others only have Babies R Us by them. She decided to register on Amazon because she felt like it would be easiest for everyone. 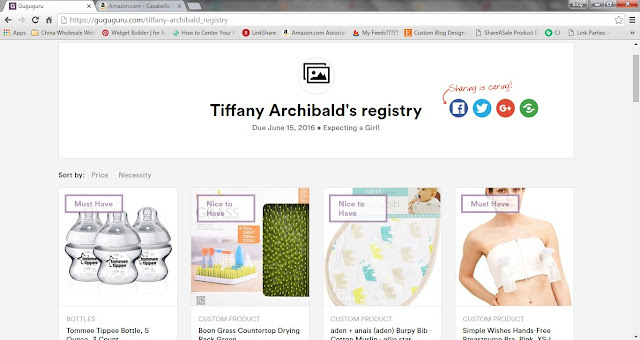 I recently found out about an awesome new baby registry website and I wanted her to try it. 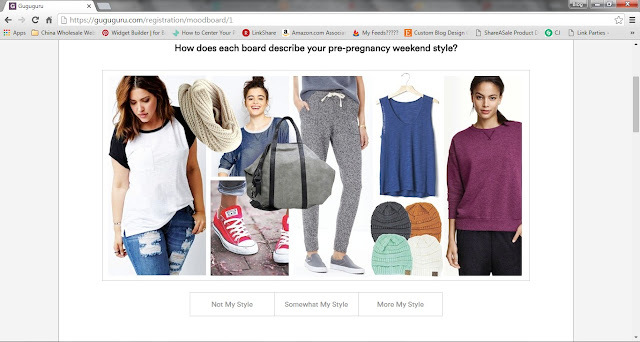 We had so much fun taking the quiz to generate unbiased and personalized product recommendations. There were so many questions that were asked to make sure that she would get a "perfect match" for each category. Many of the items that were recommended for her were things she had already researched and wanted. Then there were other items that she had never heard of that she was really excited to register for. There were so many categories that were created. In each category there was always a best match and then other recommendations in case that best match was not something she wanted. 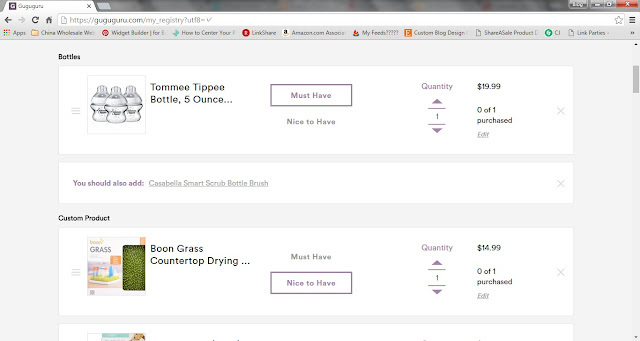 Another great feature was that you can add an item of your choice from any store you would like. You put in the URL link and it will link it to the registry. 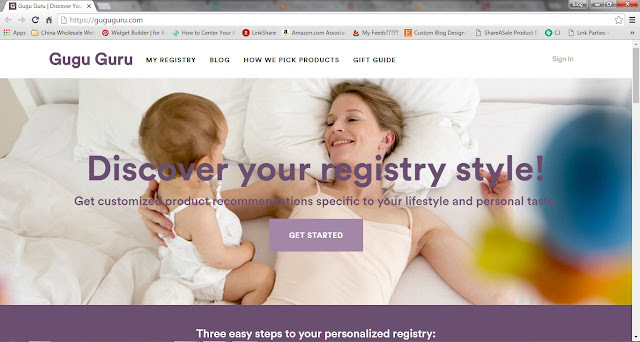 The part that is awesome is that it combines many different stores into one registry. 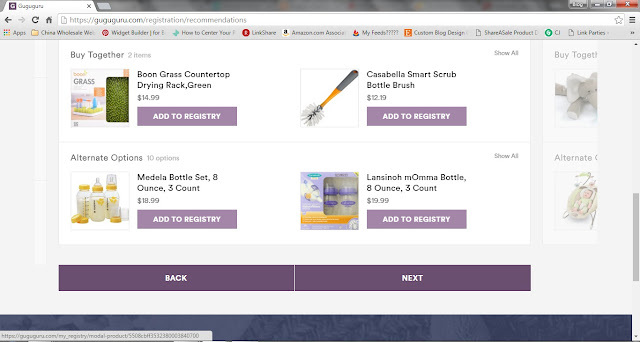 So guests can buy items from many different stores all from only one registry. That was a solution to her initial problem. 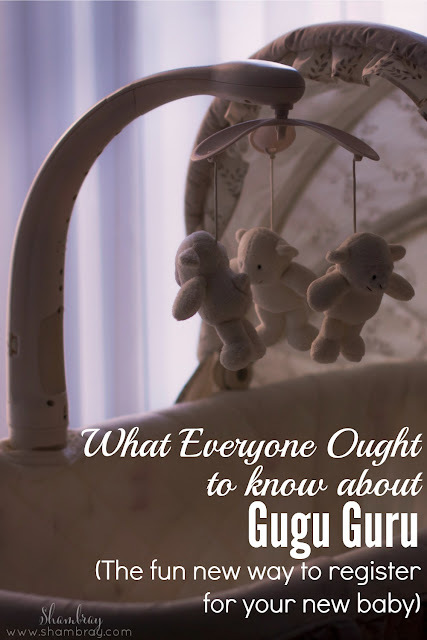 She said that her favorite part of using Gugu Guru was looking through all the suggestions and seeing if there was something new she had not heard of or if there was an item that she had not thought of registering for. There were so many suggestions that it was awesome. My favorite part was taking the quiz (I don't know why, but I love taking quizzes) and checking out all the different questions. Then seeing how accurate it was. 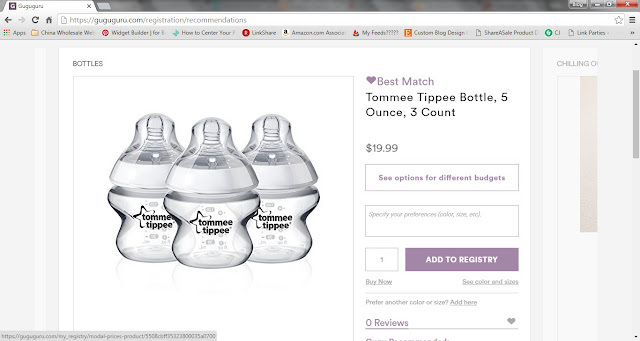 I set up a fake registry just to try it out and I was amazed at how many of my "perfect matches" were items that I actually already own and LOVE. 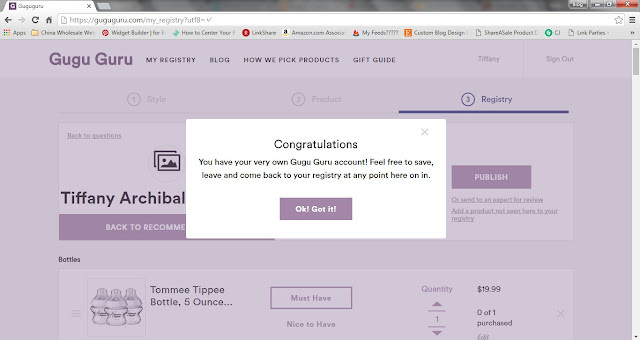 If you want to see how Gugu Guru works then check out the screenshots below that I took from when my sister set up her registry. It is such a smooth process. 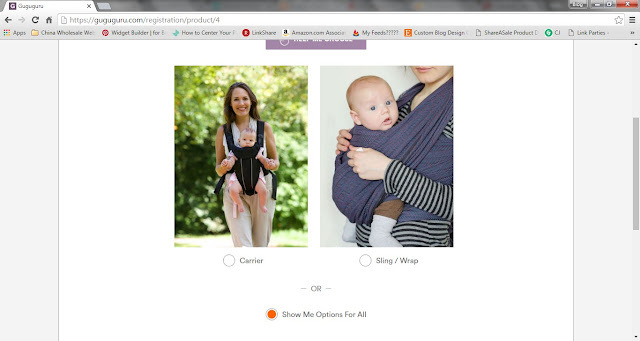 If you can't decide between two options (Carrier or Sling/Wrap, Disposable or Cloth diapers) then you can click "Show Me Options For All". 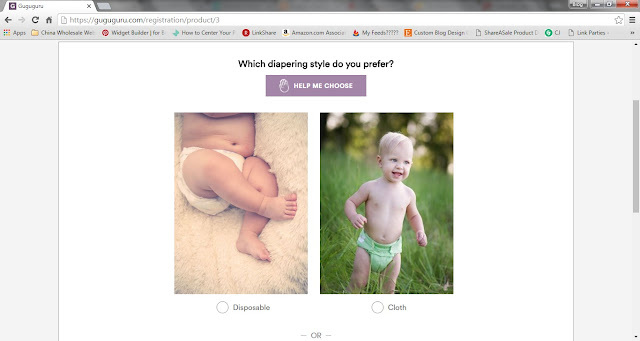 There are many options to choose from other than the "Best Match". You can choose if each item is a "must have" or a "nice to have" item. 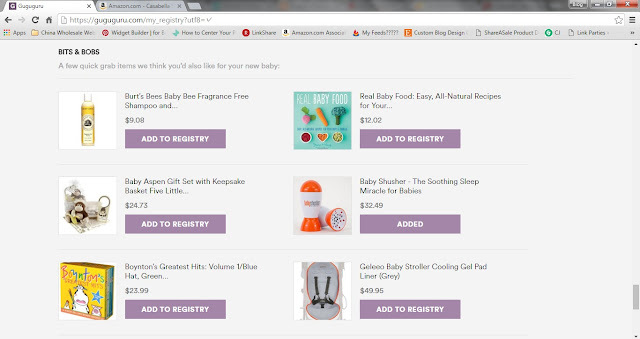 Even after you have created your registry there are other suggestions to add if wanted. 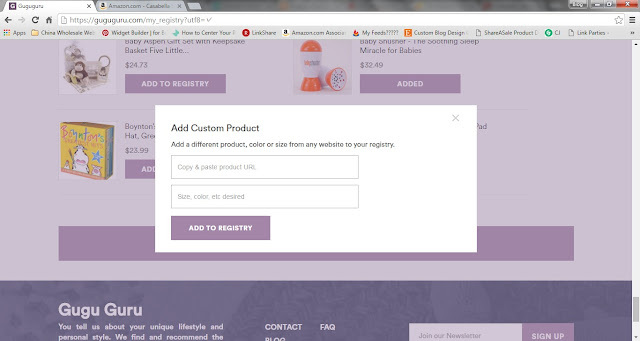 If you don't see something you want on Gugu Guru, it's easy to add a product from any other site. It's also easy to share your registry. 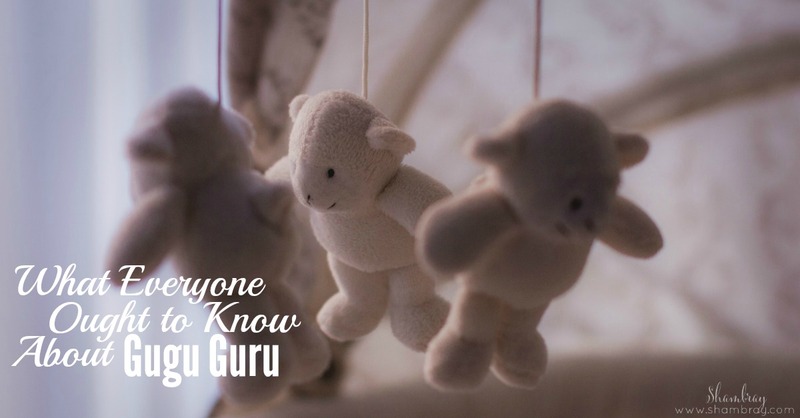 I hope this can help either yourself, friends, or family find great products for the new arrival in your lives.